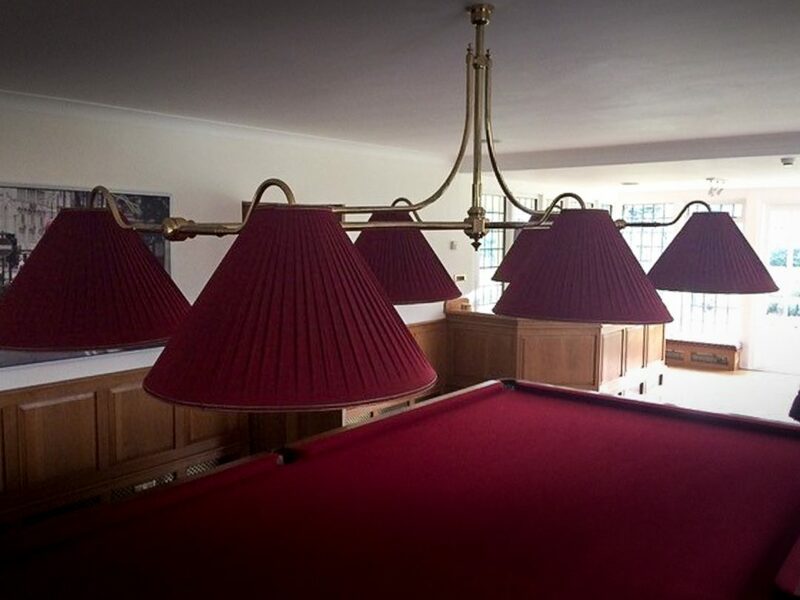 Full-size (and 10ft) Snooker or billiard table lights are required to provide a significant spread of light – and the Marlborough 6-lamp design has 3 pairs of curved arms – each with a lampholder and bespoke shade. 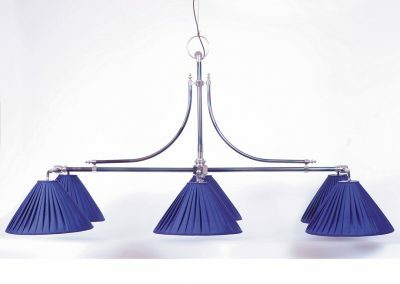 These radiate from the central bar, which is iteslef suspended on a custom-length vertical tube from a ball-joint ceiling rose, fitted as standard, to ensure the light is level, even when the ceiling isn’t. 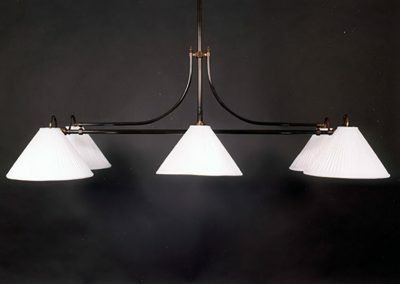 The main light shown here was handmade from brass, then silver-nickel plated and given a highly polished finish. 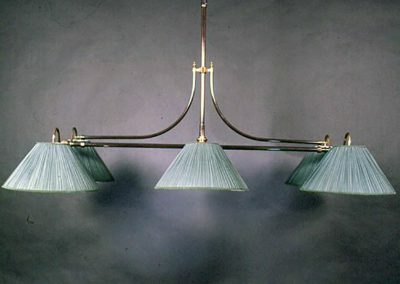 The other images show a similar light design – with a ‘Swan’ neck, rather than the simple curve of the Marlborough, and in Antique and polished brass finishes. 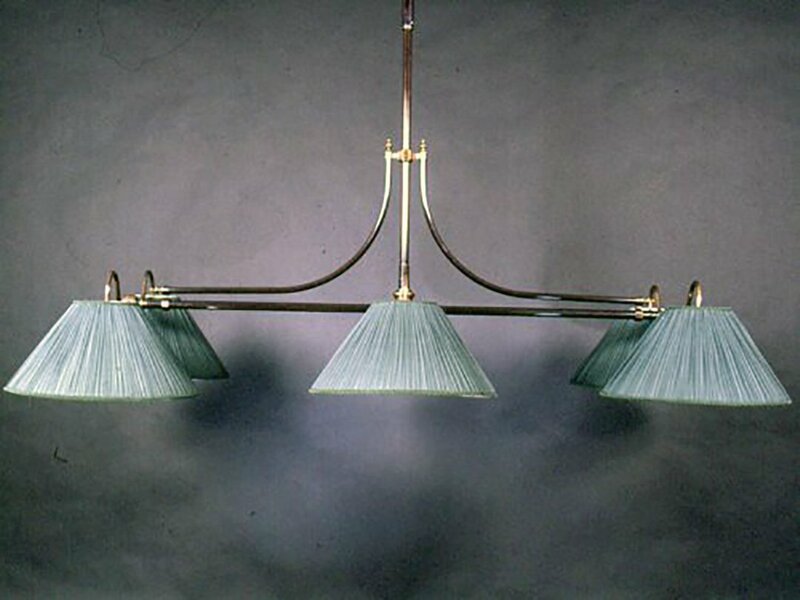 All our light can be made from brass or stainless steel with a brushed or polished finish, or painted finishes. 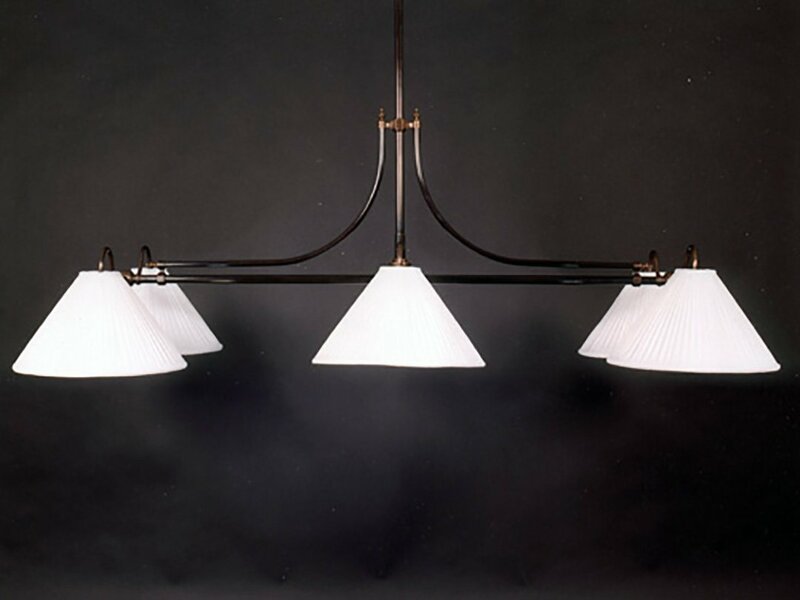 Our classic Marlborough light is a longtime favourite of our many pool and Snooker playing clients – as well as those who just wanted a light for a dining room or kitchen.. 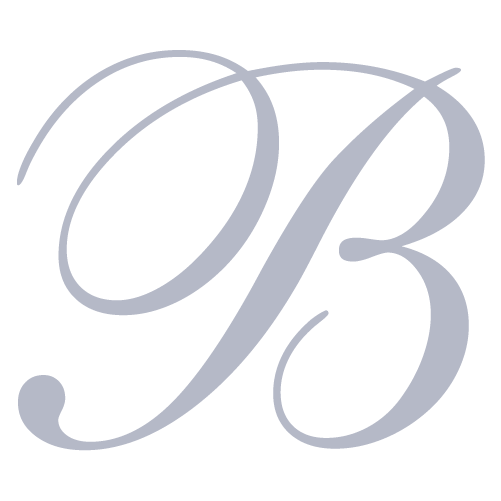 The elegant design is equally at home in a contemporary or traditional setting, and like everything we make, the our lights are truly bespoke.